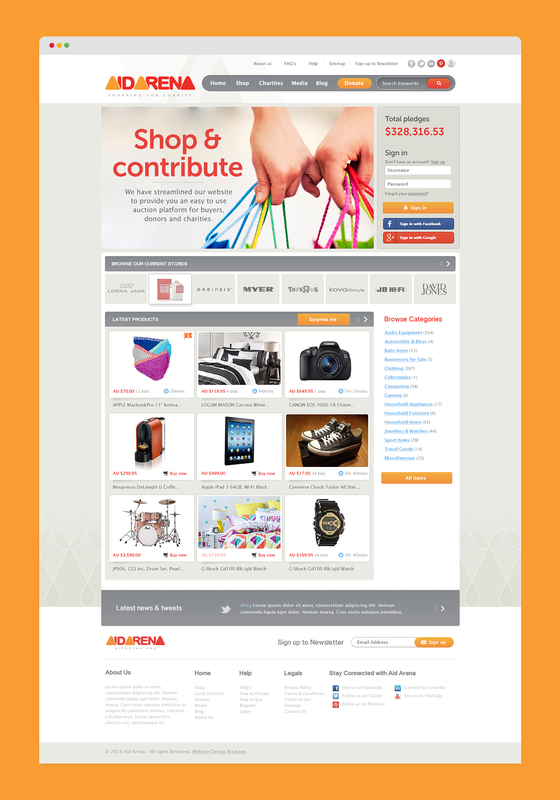 AidArena is an online auction site that is unlike any you have ever seen before. Our service provides you with multiple ways to help raise funds for your favorite charities and start getting involved in making a difference. With our help and support, raising money for your favorite charity has never been easier. AidArena is a not for profit organization that facilitates the sale and auction of items with all or a portion of the proceeds going to various charities.